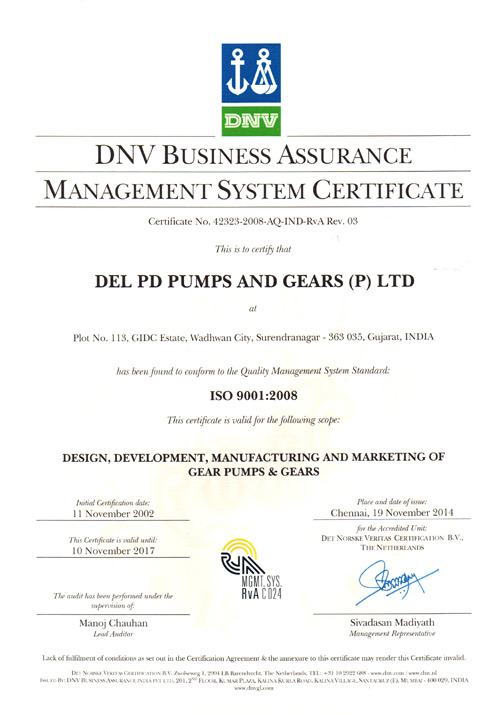 We at DEL are committed to achieve & sustain market leadership is Design, Development, Manufacturing & Marketing of Rotary Positive Displacement Gear Pump & related products by providing total customer satisfaction through continual improvement in our product & services. 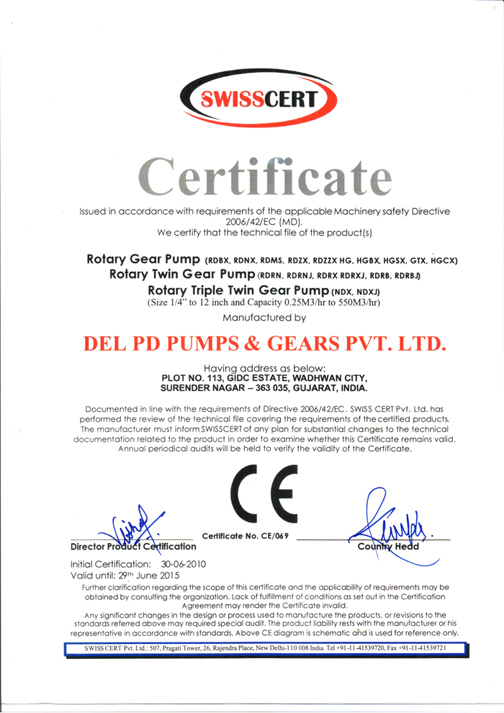 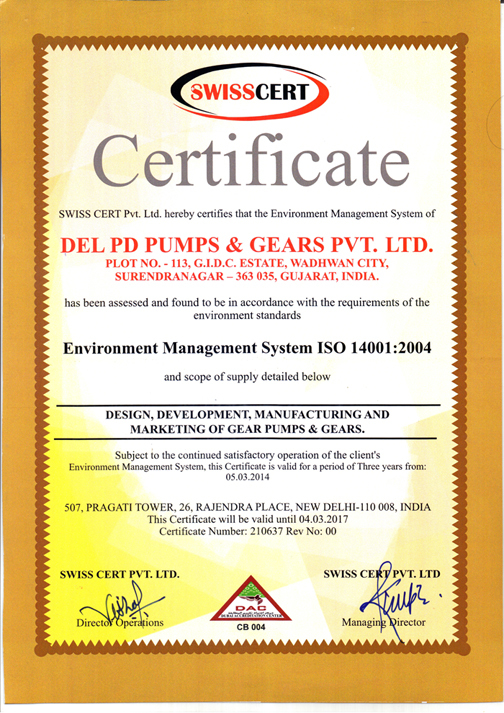 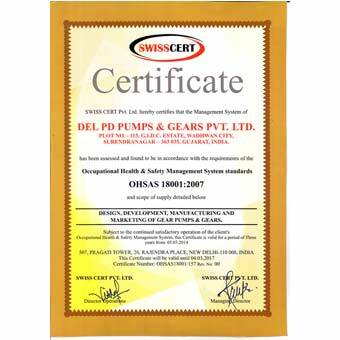 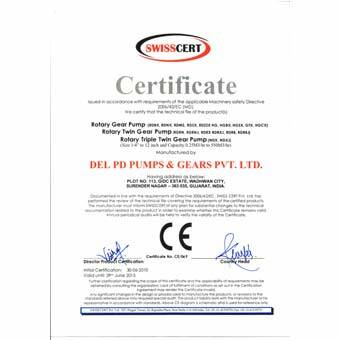 Del Pd Pumps & Gears Pvt. 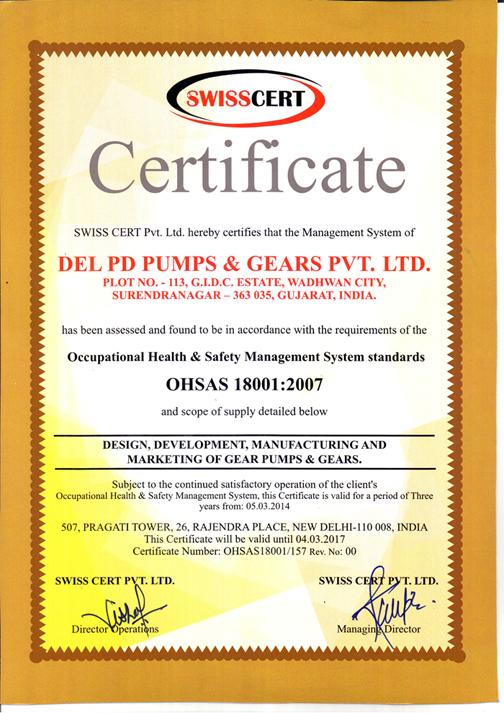 Ltd. is committed to take precuation relating to environment, health & safety in manufacturing of Components, Assembly of products, its testing, storing & handling to provide work place free from accidents, prevent pollution to protect the environment & conserve resources by reviewing defined EMS & OHAS objectives & targets periodically. 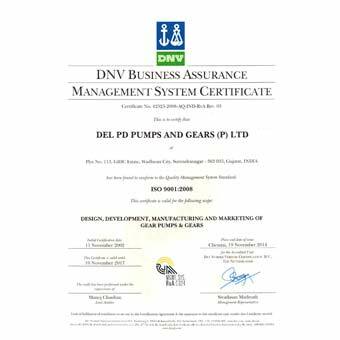 The established policy is communicated, awareness provided, available to interested parties & comply with the legal & regulatory requirements. 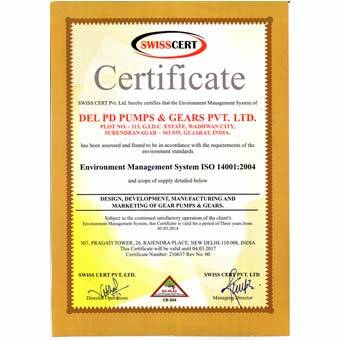 Maintaining & continually improving Environment, Health & Safety is the responsibility of the management as well as personnel working at DEL.